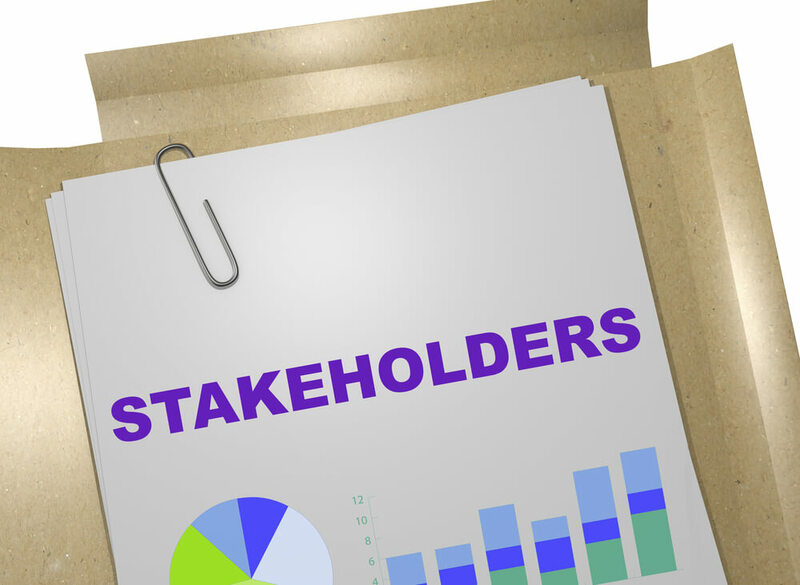 If you understand stakeholders, and stakeholder behaviour, you will then understand how to regulate your communication style, and your approach to projects. This Certificate in Understanding Stakeholders will arm you with practical skills which will mean that your projects are always a huge success. Learners will understand how identify, analyse and involve stakeholders in your projects. The course has been created and developed by experts in the industry who can give you insider knowledge and helpful tips! Successful candidates will be awarded a certificate for Certificate in Understanding Stakeholders – Level 3. With this Certificate in Understanding Stakeholders – Level 3 course you will develop a lot of skills which would be very helpful to an Entrepreneur. The average Entrepreneur in the UK earns around £32,412 a year, and this will increase with experience (payscale.com).